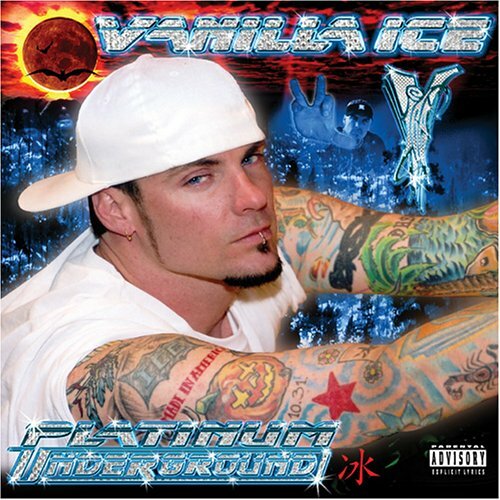 Gromit rap, Parody Song Lyrics of Vanilla Ice, "Ninja Rap"
Song Parodies -> "Gromit rap"
A rappin' tribute to good ol' Gromit! Have you ever seen a puppy Get Down? Gromit, Gromit, RAP! Gromit, Gromit, RAP! Go Gromit, Go Gromit, GO; Go Gromit, Go Gromit, GO! 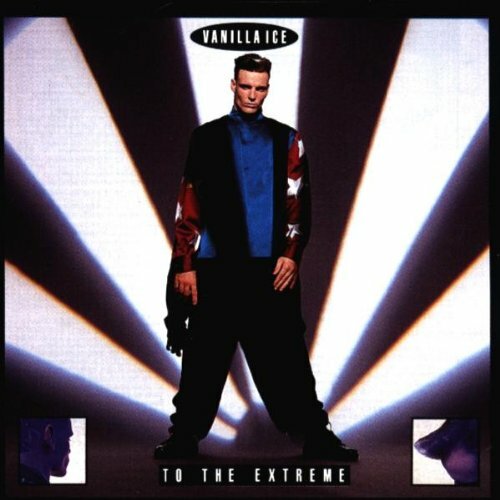 The address of this page is: http://www.amiright.com/parody/90s/vanillaice11.shtml For help, see the examples of how to link to this page.